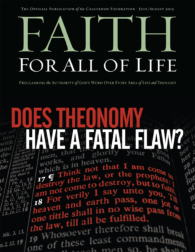 Helping Christians apply the Word of God to all | Chalcedon Foundation Does Theonomy Have a Fatal Flaw? 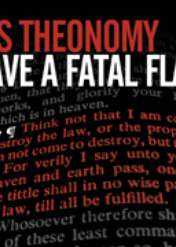 Does Theonomy Have a Fatal Flaw? To whatever extent men reject God they must attempt to replace Him with something in their own experience. In rejecting God men suppose that He is, in fact, easily removed by man's intellectual dismissal. 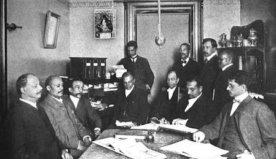 Whenever man dismisses God from his thinking, however, a vacuum is left which must be filled. 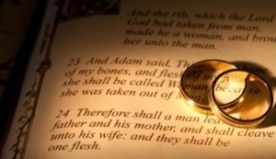 Without a knowledge and understanding of God's law, it is impossible to navigate through difficult situations, including those between a husband and a wife.